Marbella is not just the city where the sheikhs and millionaires of different origins come to summer and to show off their ostentatious boats and high-end cars. In this small Andalusian city there is a special charm that the visitor will soon discover. Its walls, its old town, as well as other places of interest, make Marbella a destination for tourists of great value for any traveler. Here we recommend what to do and what places to visit if you are in town just for a few days. For your first day, we suggest you to visit Historical places essential of the discovery and the knowledge of his story. 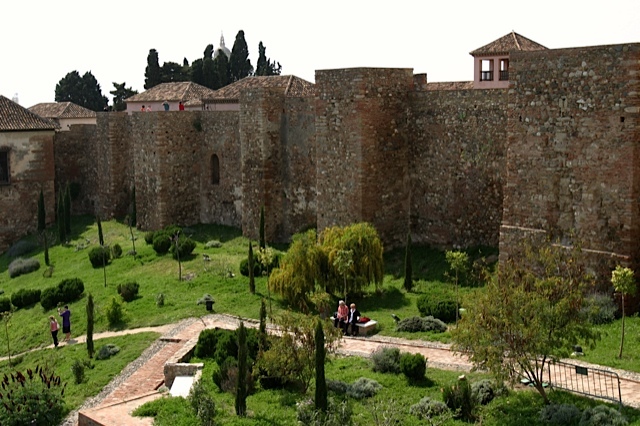 In fact, the Walls of Marbella also kwon as Marbella’s Castle is the most important remains of Muslims’ Civilization which is preserved in the center of Marbella and inserted in the urban fabric and was called Historical Center. Its walls (XI and XII centuries) were punctuated by ten rounds, which we know some with the Christians conquerors names. After the city’s capitulation, June 11th 1485, the force took control of the zone, until 1492, the end of the war. In which their duties will supervise the coast, suffering slight repairs. In 1735, a project was prepared for the restoration. In addition, the Lance de las Cañas Tower, located at Las Chapas, Marbesa, is on par with the other Vigilance Towers, whose main use was military. 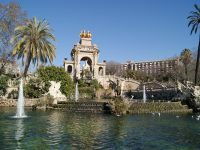 Indeed, around 1770, a system of coastal defense was organized during the reign of Carlos III. It was during this period that the reforms met a precise requirement: this building was to have a primarily military use and not only a point of view in order to sweep the sea. Its shape changes, it becomes a semicircle, similar to the hoof of a horse. It is the only tower of this type in the municipality of Marbella. Its name derives from a small stream that was nearby. This monument does not open to the public of permanent form. 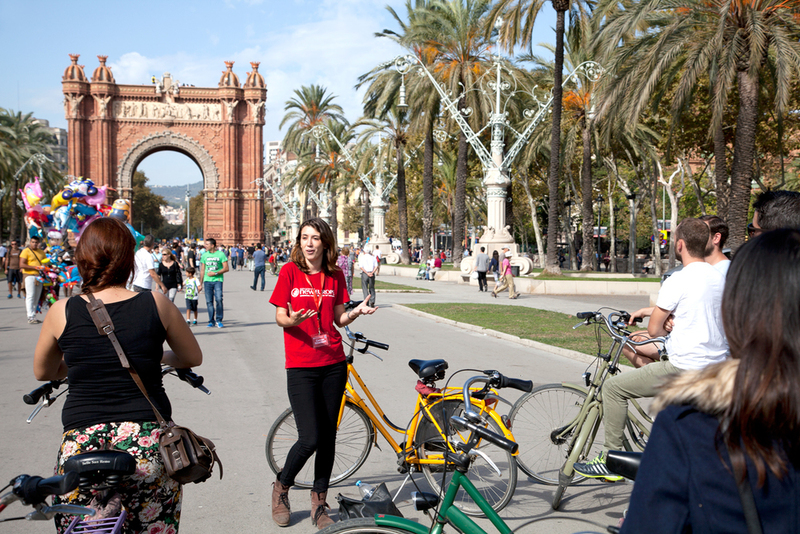 However, the City Council usually organizes free guided tours. 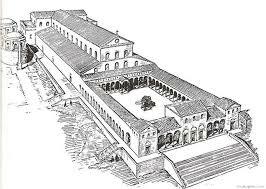 If you are a magnet of ancient history, here is a place of interest such as the Early Christian Basilica of San Pedro de Alcantara. Discovered at the beginning of the 20th century, it is a construction of the 6th Avant. JC, and is for the moment the only example of Early Christian architecture in the province and one of the rare existences of the Iberian Peninsula, it is an important monument, its importance shows us one of the oldest examples of the ” Church in the Iberian Peninsula. The exceptional state of the basilica was recognized shortly after a discovery with the declaration of National Monument in 1931. It is protected by the highest level by the General catalog of the historical Andalusian heritage, and belongs to the city of Marbella. For your second day we recommend places of adventure and discovery such as the Monte Aventura a tourist excursion site, which offers the possibility of discovering the desert of the mountains, you will feel in contact with nature and you will learn a little bit more on the history and the local culture. In addition, the Astronomical Observatory of Marbella is located in the heart of the Natural Park of “Torcal de Antequera“, the first protected natural area of Andalusia, to be declared “Natural Site of National Interest”, in 1929. Is located The Astronomical Observatory Torcal (OAT), an astronomical observatory at the property of the Junta de Andalucía next to occupy an important place in our community for its public use and activities for the general public throughout the year. 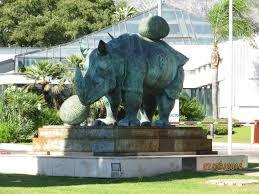 The statue of rhinoceros dressed in a lace dress by Salvador Dalí is a sculpture of 3600kilos created in 1956 after filming the movie Surrealist: The prodigious adventure of lace and rhinoceros in 1954. It is one of the sculptures that you will love most of the province of Málaga which is in the Port of Banús, it was given to Marbella for Lorenzo Sanz. For your last day, we suggest places to relax, such as the Park of Lovers known for its benefits, which is an ideal destination for couples during Valentine’s Day. 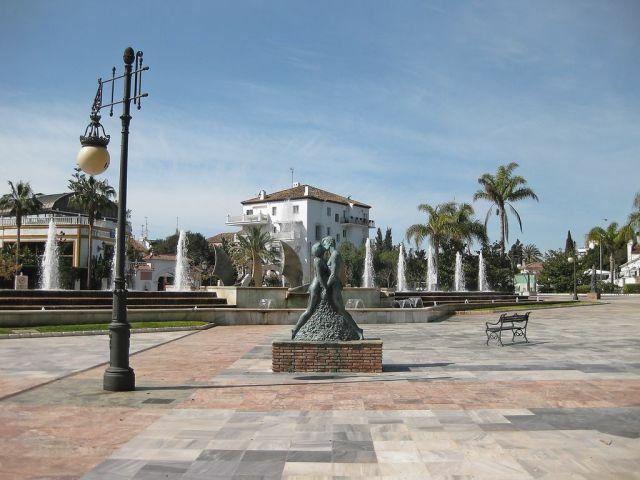 It is located in the Jacinto Benavente Avenue in Marbella. Furthermore, knowing the most visited places the tourist public is essential, indeed, just like many provinces and cities of Spain, Marbella is composed of beaches highly appreciated by tourists, such as: Cabopino beach, also called The Artola beach located on the Costa del Sol in the province of Málaga, Andalusia. 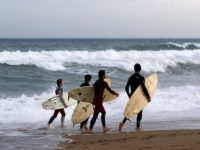 It is a secluded beach, golden sand and moderate swell, located in a protected natural area; it is called the Dunes de l’Artola, next to the Cabopino harbor, in the district of Las Chapas. It has about 1,200 meters of longitude and about 30 meters of half-width. It is also a beach with an average occupation and a nudist area. We cannot let you leave without giving you a bit of adrenaline, indeed, the Aventura Amazonia parks, located in Valeriano Rodríguez Street in Marbella, Málaga. These are places sought after by tourists because these parks give the sensation of experiencing a real adventure; indeed, they are authentic theme parks where you will be the main character of your own adventure. These are parks for all types of public, there are no specific regulations regarding age, fitness or have any special skill to participate.